SQLite is a famous embedded and memory database. This manual will help you to learn it. This manual compiled by iihero. 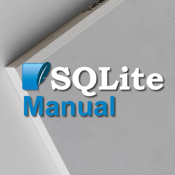 SQLite Manual built with iChm. iCHM is an open source project.